The complex mechanisms involved in the regulation of both gene and protein expressions are still being understood. When microarray technology was first introduced during the early to mid 1990s, they heralded a tremendous opportunity to study transcription on a global scale. Despite this promise, however, one thing that has become clear is that the expression of protein coding genes is not the only aspect of the transcriptome that researchers need pay attention to. Small noncoding RNAs, such as microRNAs, are now known to play a pivotal role in the control of both gene and protein expressions. Each microRNA may act upon a plurality of different targets, which makes the measurement of their expression levels a highly important part of understanding the entire cellular response. 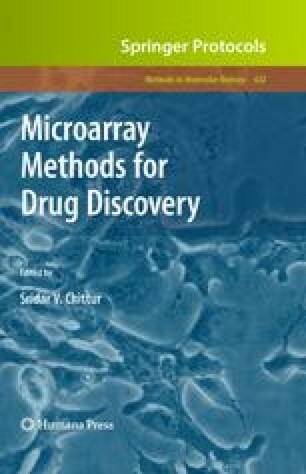 It has only been recently, however, that advancements and modifications to microarray technology have allowed us to study these important molecules in a high throughput and parallel manner.